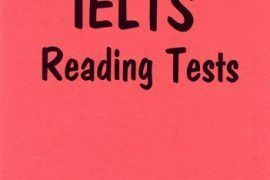 It is essential to understand these strategies and many more if you want to get the best possible result in your IELTS speaking test. 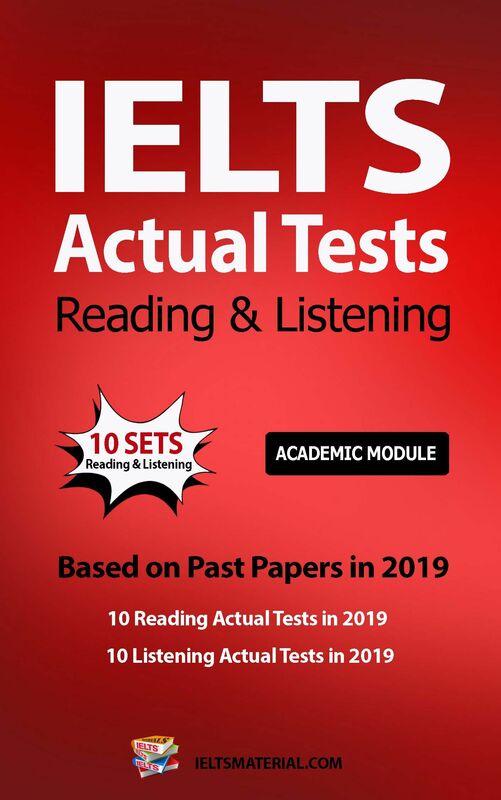 This book explains how the test works, what the examiner wants to hear, and gives you strategies to organise your answers rapidly and effectively. It has many model answers from candidates speaking at Band 9 level, so that you can see what is possible. 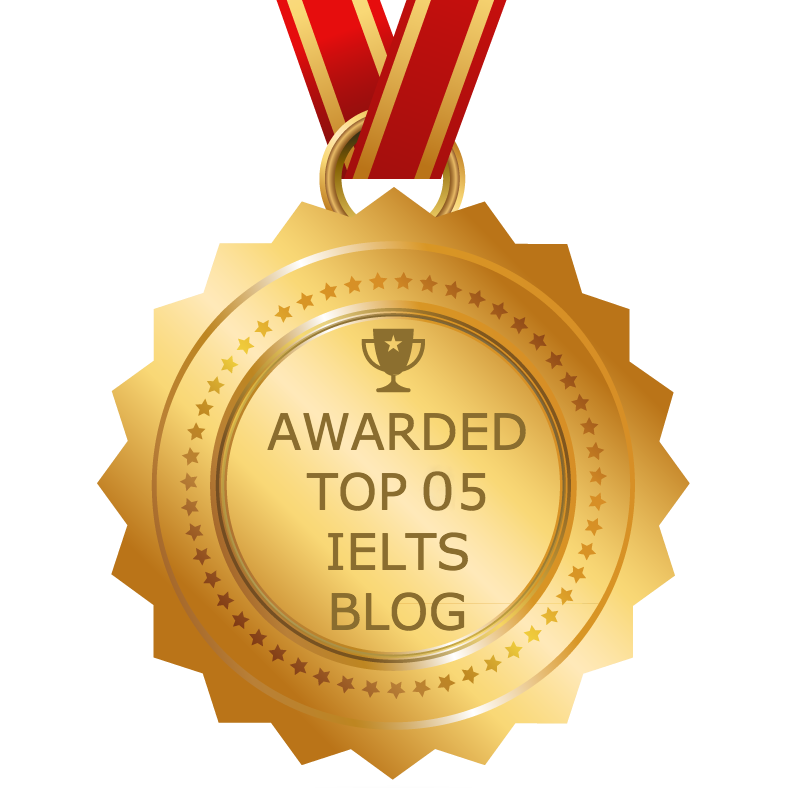 It also has activities for you to practise our speaking strategies and compare to the Band 9 examples, including 2 complete model speaking tests for you to use. 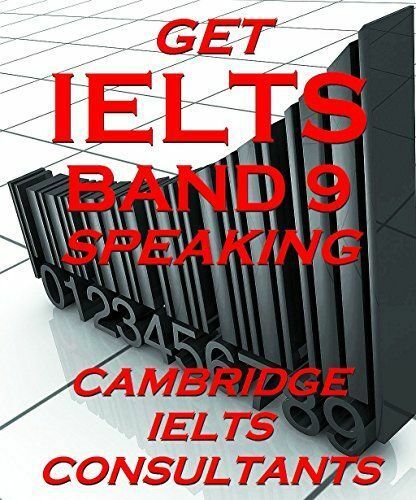 ABOUT THE AUTHORS: Cambridge IELTS Consultants are a team of IELTS trainers and past examiners based in Cambridge, United Kingdom. 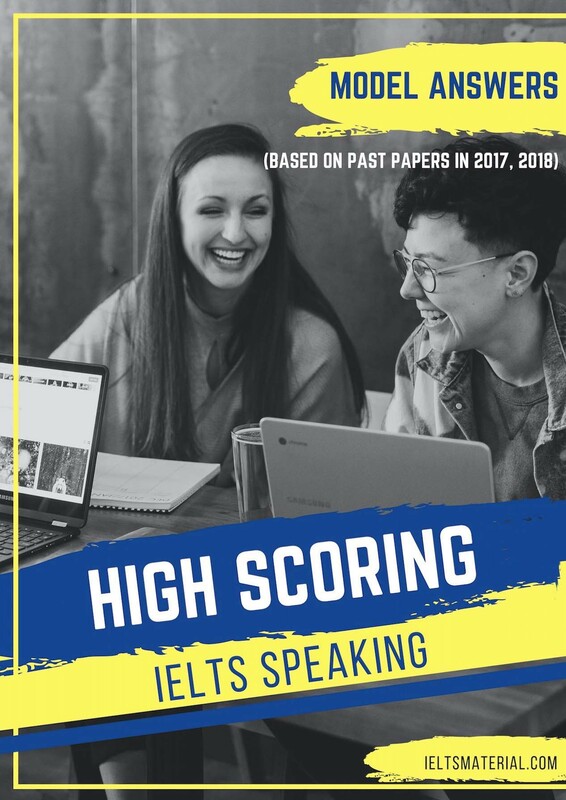 They have many years experience of preparing students for IELTS at University level, assessing the speaking tests and developing course books to guide candidates through the Cambridge IELTS process. They really are the experts! 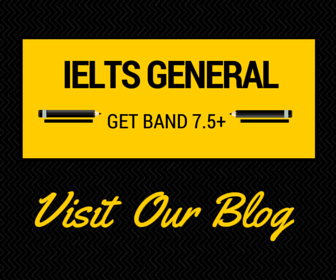 Many people taking the IELTS exam don’t prepare fully for the Speaking Test. 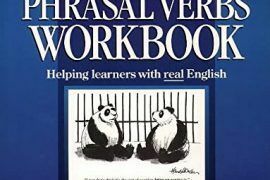 This is a great shame, because with help (plus, of course, lots of practice) you can learn some very powerful ways to get the best possible Band score, even if your English has some errors or your vocabulary is limited. 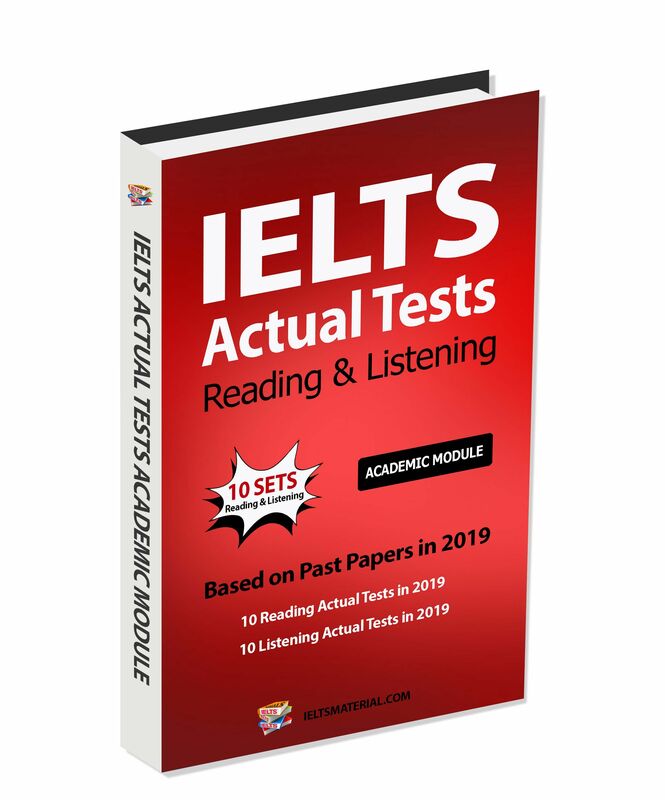 This book is based on our years of experience preparing candidates for the IELTS exam. 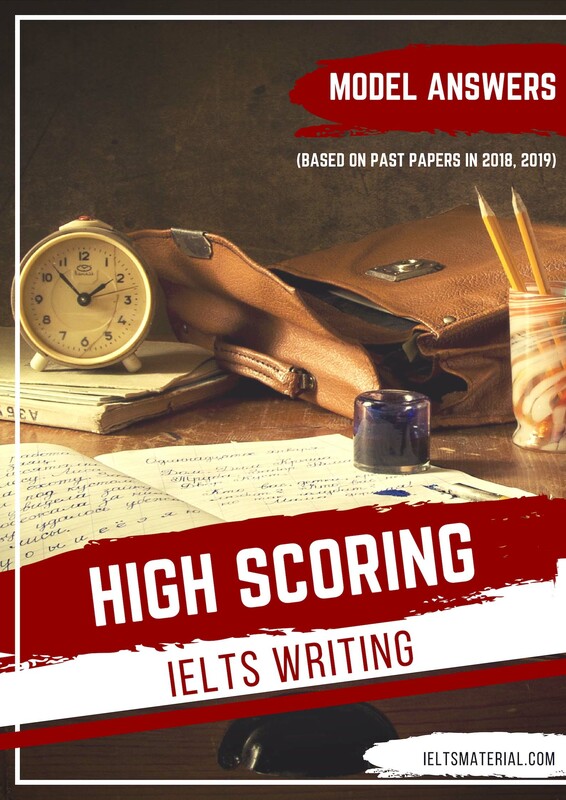 We have found that by following these methods, a candidate can improve a Band score by up to 3 levels just by improving their test strategies. 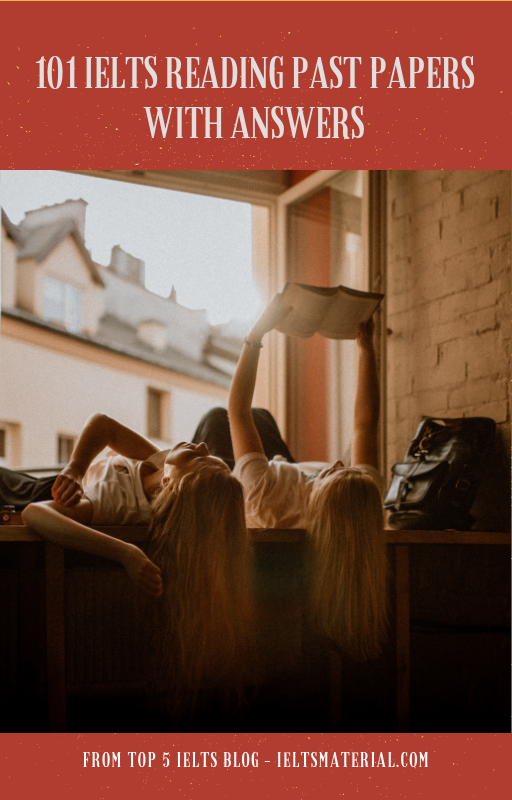 This book shows you our proven strategies for each part of the Speaking Test, plus transcripts of candidates giving spoken answers at a Band 9 standard, so you can see what is possible. 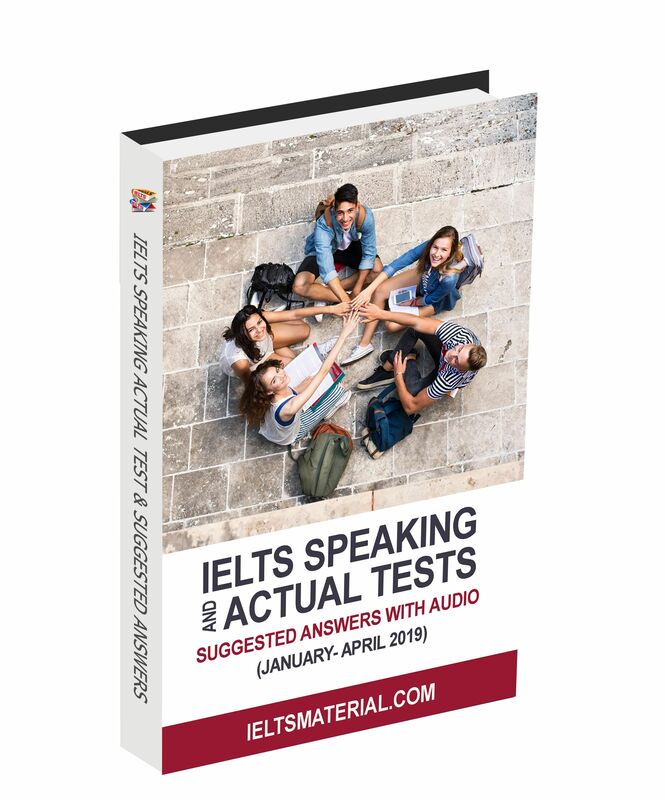 There are also FAQs on the Speaking Test, and 2 complete practice Speaking Tests for you to use to prepare for the exam. 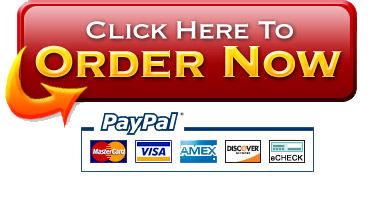 You can download directly from the links below. In case you can’t download it, just leave your email in the comment box to get it via email. 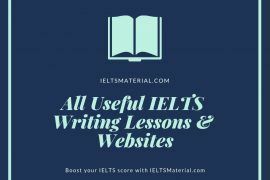 please send me materials which is needed for IELTS exam. 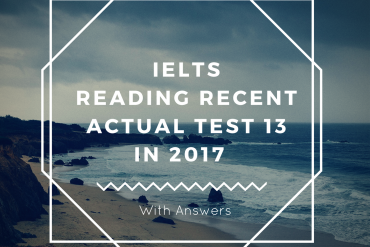 Since February I did not received any Email from you, I want to start preparation for IELTS exam for 2018, so I kindly request please help me in this way. last time in 2016 that I registered with you it was during my college time i did not found much more free time to took preparation, but now I have enough time. 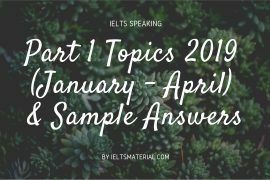 so please please send me materials which is needed fro IELTS exam(all four tips).